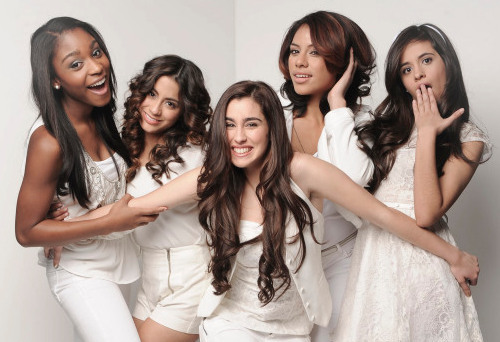 5h.......................... . Wallpaper and background images in the Fifth Harmony club tagged: photo. This Fifth Harmony photo contains 伴娘, 荣誉女仆, and 伴娘伴娘. There might also be 鸡尾酒裙, 护套, 鸡尾酒礼服, 鞘, 晚礼服, 晚宴礼服, 正式的, 晚礼服, 正式晚礼服, 吃饭时穿着得体, 正式的晚礼服, 露肩, 裸肩, 无肩带, and 裸露的肩膀.